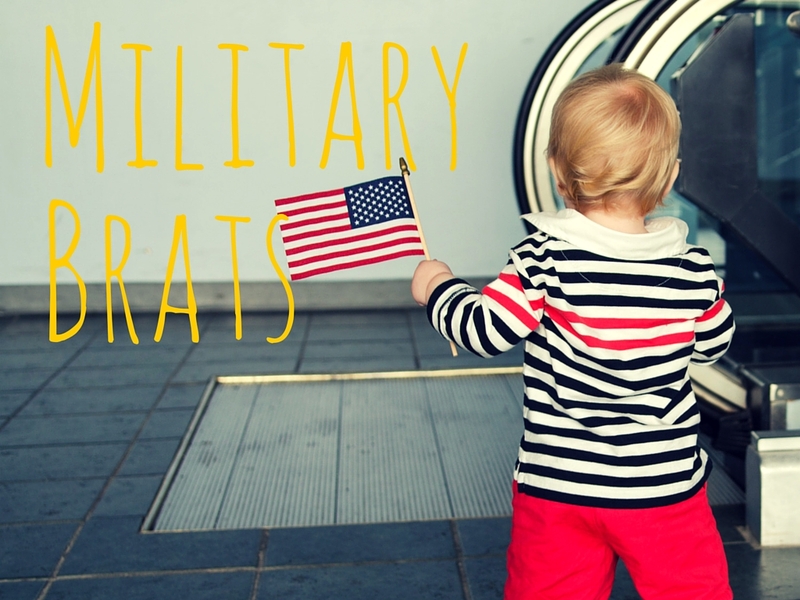 If you have been a military spouse for more than one day, you have most certainly found yourself drowning in a sea of acronyms while surfing through a slew of antiquated military websites. Being a part of the military community has countless benefits, unfortunately, having access to streamlined information is NOT one of them. We all know there are approximately one billion different systems that our spouses use on the daily (DTS, ETA, LeaveWeb, AHLTA, DPS….these are just the first 1%). So I thought, what if we can work together to get our favorite military resources in one place?! Can you help me? 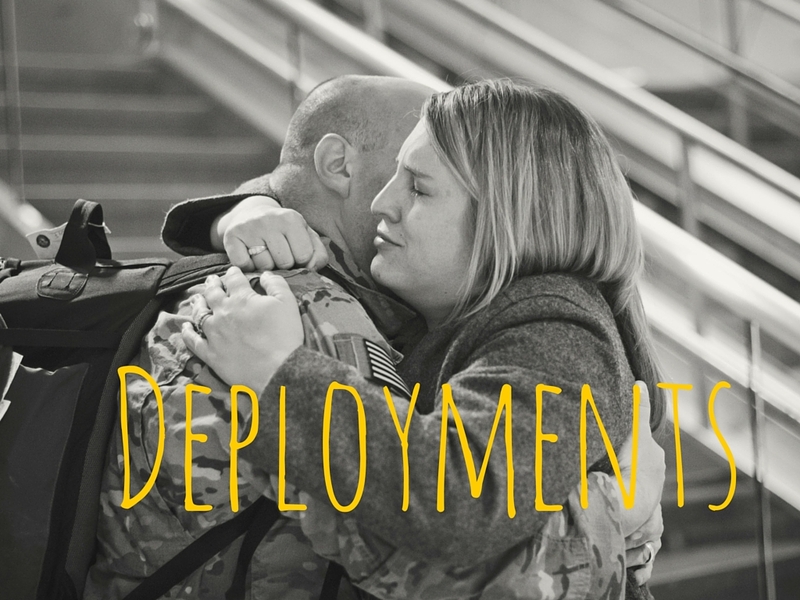 If you have resources that you would like to share about Military Life, please fill out the form on the bottom of the page! Do you have a favorite Military Resource that I haven't shared? I'd love to include it!